Senate Judiciary Committee Chairman Chuck Grassley (with Senators Thom Tillis and John Cornyn) recently introduced legislation that would require disclosure of third party litigation financing agreements in civil lawsuits. The Litigation Funding Transparency Act of 2018, would require disclosure at the beginning of any class action lawsuit filed in federal courts or aggregated into federal multi-district litigation. Grassley is calling for what he says is, “a healthy dose of transparency” to ensure the fairness of the civil justice system. He says this is in an interest to prevent conflicts of interest in litigation. The background work for this bill began in 2015 when Grassley and Cornyn began seeking details on the types of cases that funders would finance, the terms of the agreement, and if the court or other interested parties knew of the agreement. The Litigation Funding Transparency Act of 2018 would apply to all class actions in federal courts by requiring class counsel to disclose in writing to the court and all other named parties to the case, the entity of any commercial enterprise that has a right to receive payment that is contingent on the receipt of monetary relief in the case. 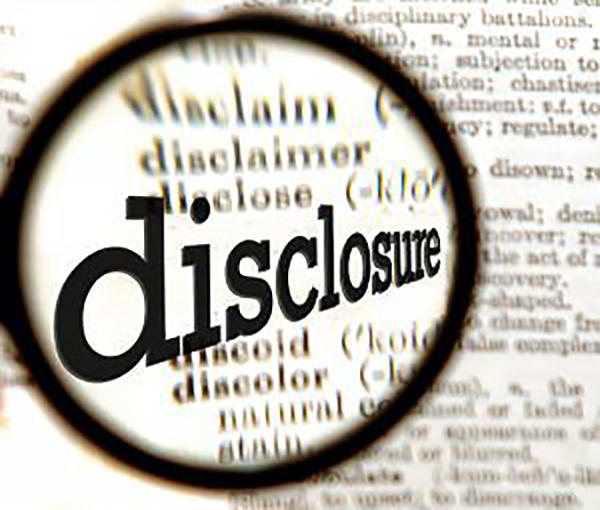 This disclosure may be limited by stipulation or order of the court to protect certain information. The same obligations would apply in any claim that is aggregated into a federal multi-district litigation proceeding. Professor Anthony Sebok from Cardozo School of Law, raises both procedural and substantive concerns about this bill. His procedural concern is that Congress should let lawmaking come from below on this issue. By that he is referring to some jurisdictions already passing disclosure laws at the federal district court level. His substantive concern is that there is no proven benefit of disclosure. The Senators proposing the bill suggest that it will help discover conflicts of interest earlier on but Professor Sebok suggests that there is just not proof of a lot of conflicts of interest, in part because only two litigation finance companies are publicly traded but neither are publicly traded in the U.S.
Works Cited: Anthony Sebok, Procedural, Substantive Concerns About the Litigation Funding Transparency Act of 2018, Big Law Business (June 14, 2018). This entry was posted in Uncategorized and tagged alternative litigation finance, Litigation Finance, Litigation Funding Transparency Act of 2018, new regulation, third-party funding on August 8, 2018 by TownCenter Partner Team. As litigation finance grows, Big Law wants to be a part of it. Paul Hastings has been offering litigation finance to its clients for about a year now according to the firm. Obviously, not every client uses it but for some it can be a very successful option. Although, little snippets from firms or financiers have come out about the use of litigation finance in big law, much is still unknown. For example, there is little published information about what firms are using litigation finance and if they are how much or what kinds of cases the money is going to. As litigation finance has been around much longer in Australia and the U.K., some details are a little clearer in those markets. A commercial dispute publication from 2014, noted that White & Case had used financing from Vannin capital (a London based company) to represent Pakistani drinks manufacturer in a licensing dispute. Vannin CEO Richard Hextall has said that the firm has relationships with “top-tier law firms” in multiple markets including the U.S., U.K., and Australia. 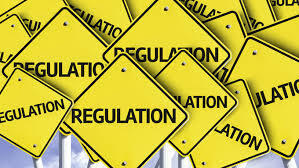 Some argue that the lack of transparency calls for more regulation of the industry. The U.S. Chamber of Commerce in particular has been arguing to regulate litigation finance as they say it increases the overall volume of litigation and presents ethical issues. The Chamber is specifically arguing for disclosure regulations saying that no one with financial stake in an outcome of litigation should be anonymous. However, litigation financiers argue that they do not fund cases without merit. As it is a risk for the funder, most litigation financiers will do extensive research and investigating before deciding whether or not to get involved. 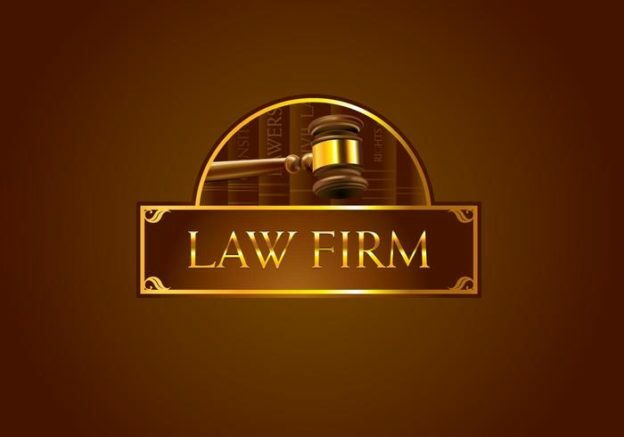 Litigation financing is beneficial to Big Law because it allows attorneys to take on cases that they usually wouldn’t be able to take on while still getting paid at their hourly rate. Litigation funding is attractive to funders as well as the law firms because it spreads out risks. Thus, making it an appealing investment. Works Cited: Stephanie Russell-Kraft, Big Law Embraces Litigation Finance, Big Law Business (March 23, 2018). This entry was posted in Uncategorized and tagged alternative litigation finance, big law, Litigation Finance, third-party funding on July 26, 2018 by TownCenter Partner Team. As the litigation finance market continues to grow, there is talk of more regulation at both the state and federal levels. It used to be that litigation finance was outlawed in many jurisdictions by laws against champerty and maintenance. 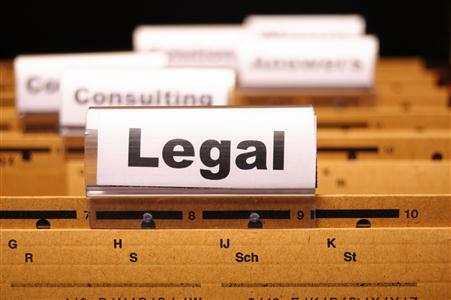 But now in most jurisdictions it is allowed and recognized as a viable option for clients. Or at least, by choice of law rules there is usually a relevant jurisdiction that allows litigation finance. Different jurisdictions are proposing different regulations. 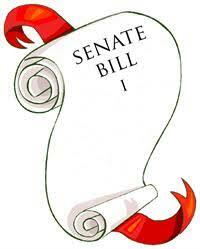 Therefore, attorneys and funders will have to carefully pay attention to the laws on a case-by-case basis. For example, New York has proposed to apply the usury laws to consumer litigation finance, limiting the per-annum rate of return that a funder could receive. It is important to note that only applies to consumer litigation finance when commercial litigation finance is the larger part of the industry. One area where many different jurisdictions are considering an increase in regulation is related to the disclosure of funding arrangements. Already at the state level, Wisconsin passed a law requiring the disclosure of litigation funding arrangement. While at the federal level, the Northern District of California requires disclosure in the class-action context (as of January 2017). In multidistrict litigation, over the liability of the opioid crisis, Judge Dan Polster entered an order requiring in camera (for the court) disclosure of any funding. There are some who view these regulations as a benefit because it will show the defendant that the plaintiff will not just give up because of costs. But many litigation financers are concerned because there is disagreement between courts over the protection of attorney-client privilege in relation to giving funders access to otherwise confidential information. Additionally, there is a concern that defendants will create additional litigation over waiver and privilege, which would only complicate litigation funding for plaintiffs. As a potential compromise there are options of limited disclosure such as in camera disclosure to the court rather than public disclosure or disclosure of a summary of the agreement rather than the complete funding arrangement. But as for now it is a wait and see game of what kind of regulation will ultimately prevail. Works Cited: David Lat, The Evolving Regulatory Landscape For Litigation Finance, Above the Law (June 8, 2018). This entry was posted in Uncategorized on July 18, 2018 by TownCenter Partner Team. First, it’s important to note that there is a difference between plaintiff and defendant litigation funding. The market for defendant-side financing is still developing but any type of claim could be eligible for litigation finance. Whereas, funding on the plaintiff-side is more common but can be limited based on the funder, either to cases that involve commercial damages claims or personal injury claims. Each funder will have different qualities that they may require for a case to be a good candidate for financing. The benefits and potential downsides have to be weighed case-by-case in addition to considering the overall value of the case. Funders usually like to see a strong chance of winning to fund a case because that is ultimately how they will make money in return. But financing litigation is not always all or nothing. It is possible that an organization will offer to fund a particular percentage of a case. For personal injury cases in particular, the value of a case can usually be determined by looking at the damages + liability + insurance. Some damages are easily measured in monetary form, be it from surgery or some other form of medical bills. But calculated the exact value can be difficult until you’ve stopped treating your injuries and you’ve reached maximum medical improvement. Additionally, insurance is usually easily calculated. Liability however, is very important; the defendant should only have to pay when it was their fault. But it is much more difficult to calculate. Even if the plaintiff may have large capital, the ability to link expenditures to a successful outcome may be extremely attractive. Litigation finance can serve as an alternative to a contingent fee agreement since money is only paid back if there is a favorably outcome. Therefore, litigation financing can be a good option for a lot of different people and for many different types of claims. This entry was posted in Uncategorized and tagged alternative litigation finance, commercial litigation funding, Litigation Finance, personal injury cases, third-party funding, types of cases on July 5, 2018 by TownCenter Partner Team. 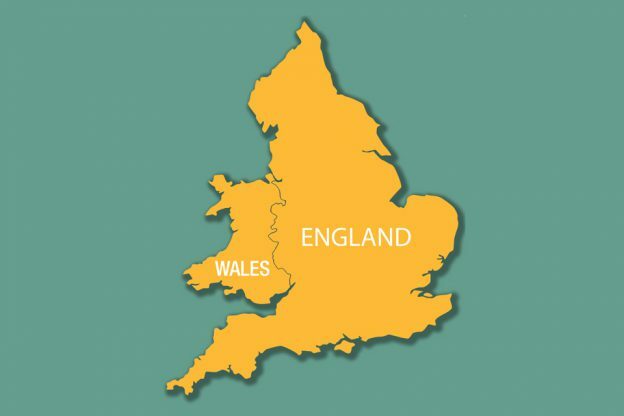 Litigation funding by third parties has been a part of the English and Welsh legal systems for quite some time now. The foundation was established through Legal Aid in England in which the government provided funding to individuals so that everyone had access to the courts. 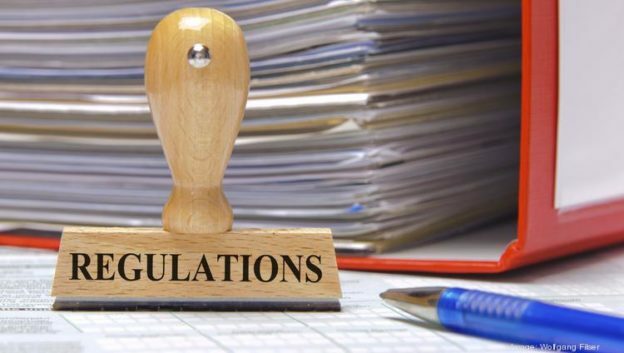 Through a series of regulations and legislation the system today looks a little bit different, as legal costs have increased there have been cuts and reductions in the system. But that foundation is quite similar to what organizations like TownCenter Partners try to do for individuals, allowing everyone access. Today, there are about 11 principal litigation funders in the UK. Each of these organizations has slightly different business and funding models. Allianz Litigation Funding, a branch of the German Allianz Insurance Company, handles each investment on a case-by-case basis with some variance terms even based on the cost-reward ratio. Whereas, Therium works by investing in law firms and their handling of a case, primarily focusing on building law firm relationships. There is no standard litigation-funding fee across the market and each agreement may have slightly different terms, as there is no industry standard. Many of the funders in the UK market agreed that while the idea of litigation funding has existed in some form for a while, the market is still maturing. Funders have not yet fully embraced the idea of competing on price like insurers do. Similar to the US system, funders highly value the change of success in deciding whether or not to invest. UK funders said they want to see a chance of success of at least 60%. But its not only the chance of success that the funders consider, they are also looking for meritorious cases, that would result in the enforcement of a legal right. Funders noted that most claims require initial investigations on the evidence and merits before they will discuss potential funding. This is in an effort to establish a high level of confidence in both the legal team and in the case. Once litigation funders are involved many take a laissez-faire approach to the case. Allowing the legal team and client to handle the case. The separation of roles and responsibilities is a healthy way to handle any potential conflicts that could arise. This is another similarity to how cases are handled in the US system. However, UK funders noted that the funder has a contractual right in most cases to retract their involvement at any stage of the case. Ultimately, there is a Code of Conduct for Litigation Funders written by The Association of Litigation Funders of England and Wales that governs funders. This entry was posted in Uncategorized and tagged alternative litigation finance, England, international, legal system reform, Litigation Finance, third-party funding, U.K., Wales on June 27, 2018 by TownCenter Partner Team. Great article in “Above The Law” entitled The Value of Middle-Market Litigation Finance. This entry was posted in Uncategorized on May 5, 2017 by TownCenter Partner Team.